Empty Shop in Durham is hosting critically acclaimed rapper Open Mike Eagle on Tuesday 31st May for the final show promoting his new record, Hella Personal Film Festival. Hailing from Los Angeles, Open Mike Eagle has had rave reviews since he first burst on to the scene in 2010, and has gained praise for his intelligent and socially conscious subject matter; although what else would you expect from an artist with a degree in psychology and who has co-authored a scientific study into the way the brain reacts to improvisational rap? Having toured with the likes of Aesop Rock and collaborated with Busdriver and Das Racist, he’s clearly a man blessed with talent and was even named Rapper of the Year by Impose magazine in 2013. More recent plaudits have come via BBC 6 Music’s Steve Lamacq and Radio 1’s Huw Stephens, who both marked him out as one of the highlights of this year’s SXSW Festival. Tickets are selling quickly, so be one of those people who gets to brag about seeing a potential future superstar before any of your mates and keep your Bank Holiday weekend going for that little while longer. 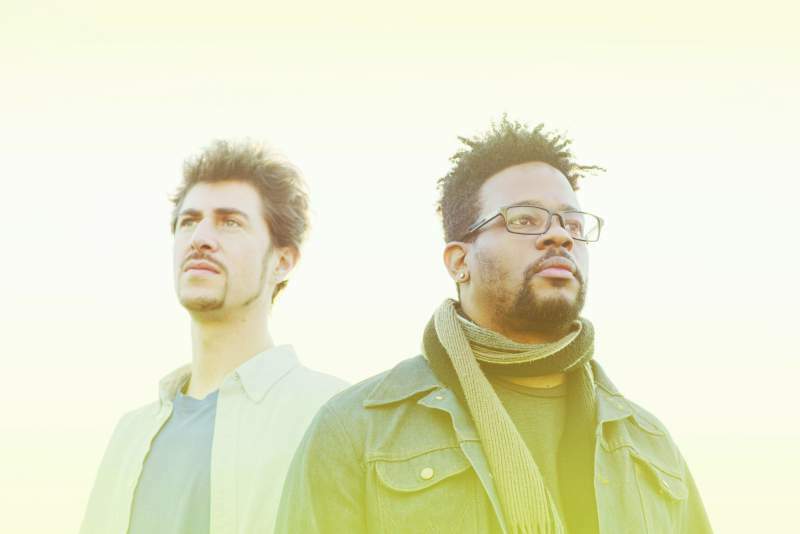 Open Mike Eagle plays Empty Shop HQ, Durham on Tuesday 31st May.